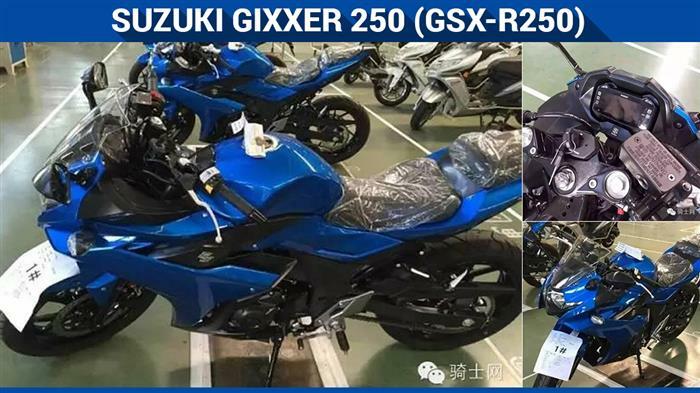 As per the latest rendering by online magazine, Young Machine, it seems like Suzuki is going to launch their much-awaited 250cc motorcycle in 2 versions: GSX-S250F and GSX-R250. 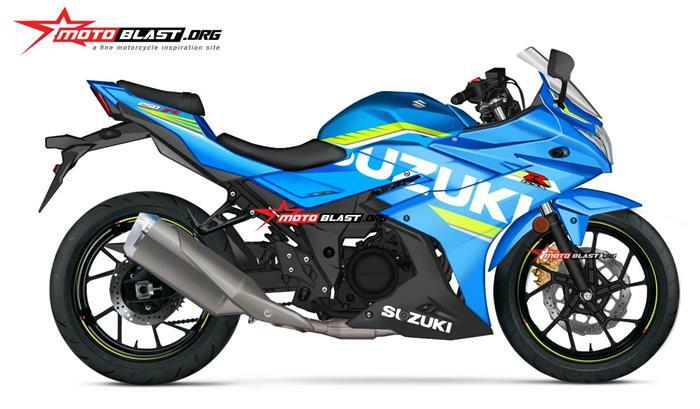 Suzuki might be trying to repeat the same nomenclature structure like they have for their 1000cc range: the SuperSport GSX-R1000 and the cheaper GSX-S1000F for daily use. Suzuki’s new 250cc bike is expected to be unveiled at the INTERMOT Motorcycle Show in October, or at the EICMA Motorcycle show in Milan in November. 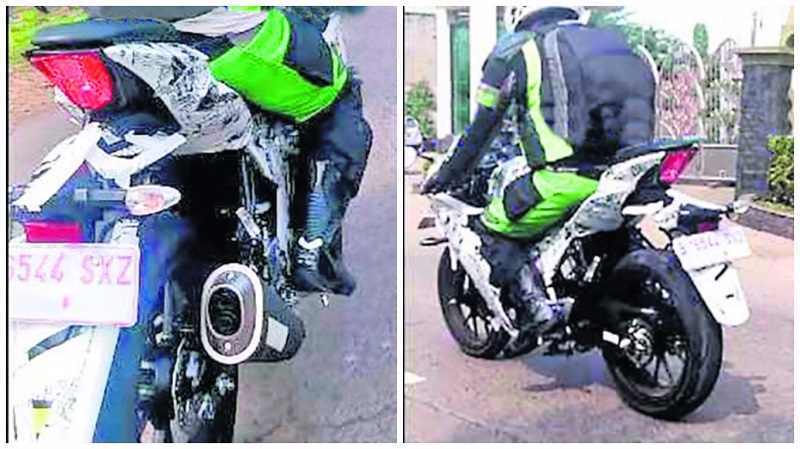 As of now, it is not clear whether the new bike would be powered by a single-cylinder engine or it would be equipped with the 250cc 2-cylinder engine from the Suzuki Inazuma series (not available in India now). But we feel that single-cylinder makes more sense for India and Suzuki would be able to cater wide range of customers in India with a 1-cylinder bike priced around INR 1.70-1.90 lakhs (expected ex-showroom price). 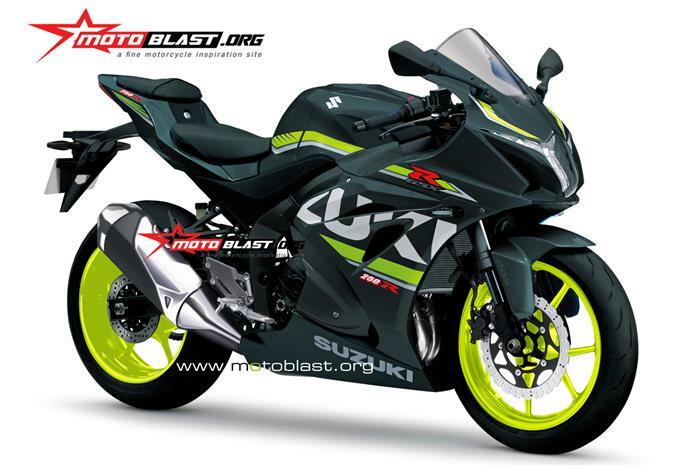 After the unveil this year, the 250cc Gixxer is expected to be launched in India by mid-2017. Some recent reports even suggest that Suzuki is also developing a 150cc motorcycle with an all-new design for premium markets outside India. According to Suzuki Motorcycles Australia’s Marketing Manager, Mr. Lewis Croft: “Suzuki Motor Corporation will be unveiling a number of new models at Intermot and EICMA. We are aware of this motorcycle and are currently studying its feasibility in the Australian market”, the executive further added.